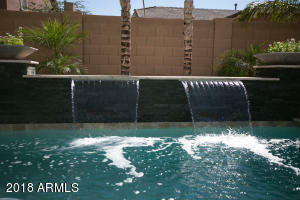 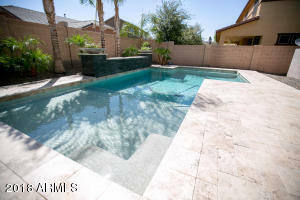 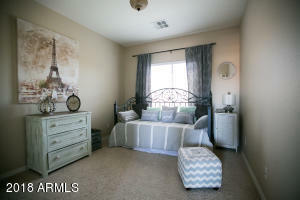 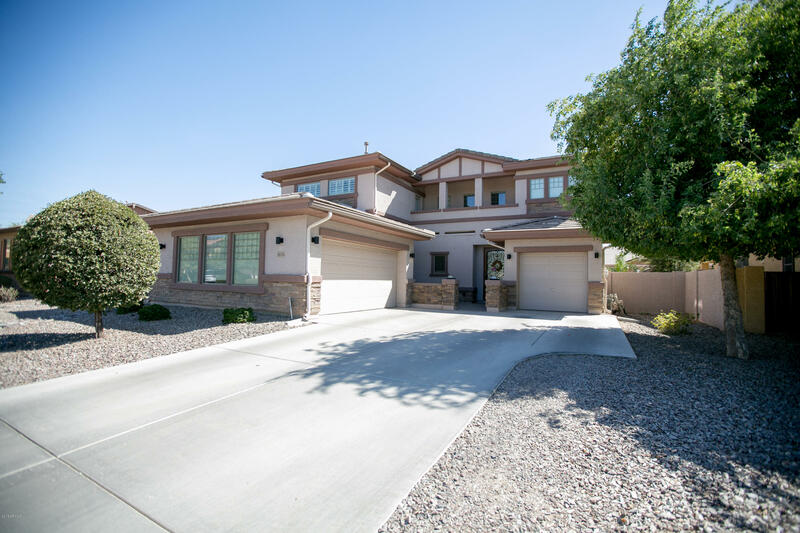 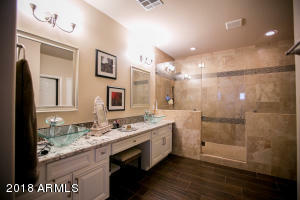 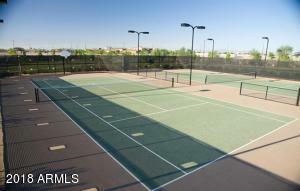 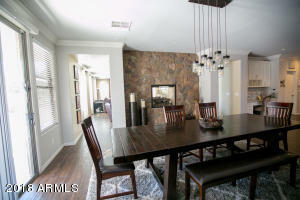 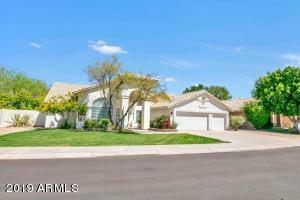 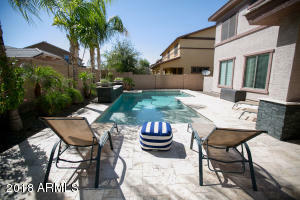 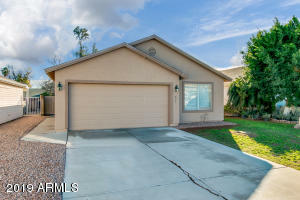 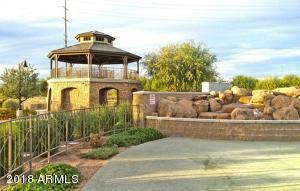 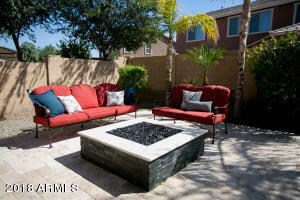 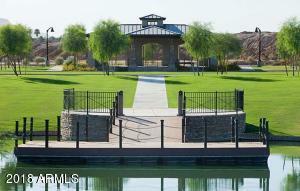 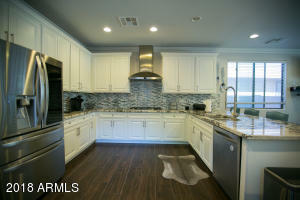 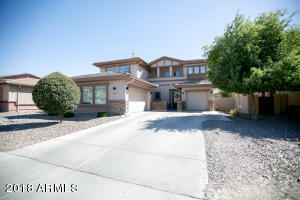 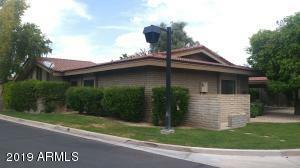 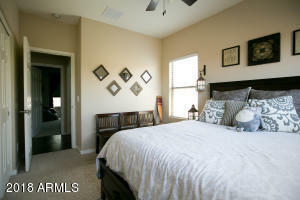 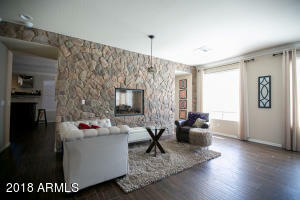 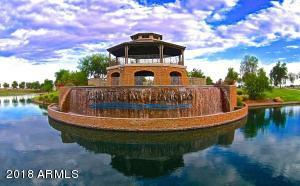 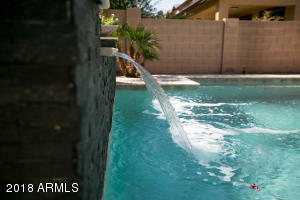 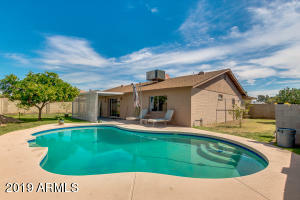 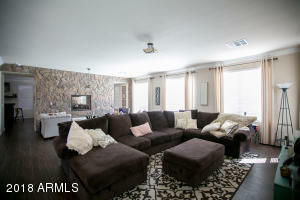 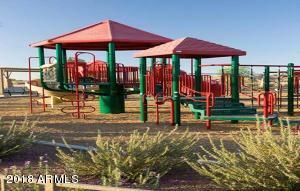 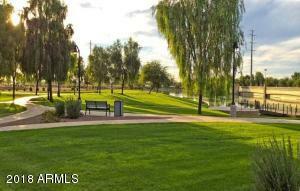 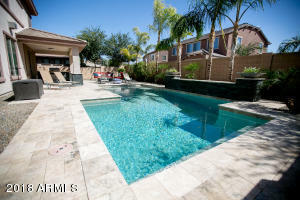 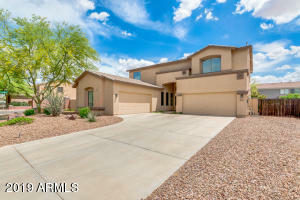 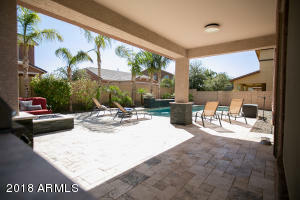 Welcome to the luxury of a custom home while enjoying the amenities of Gilbert's premier community Layton Lakes! 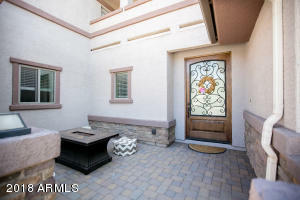 From the moment you walk through the stunning wood and rod iron front door you know you are walking into a home that is special! 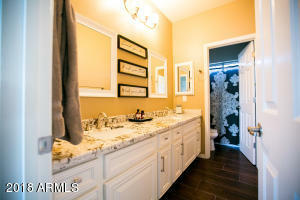 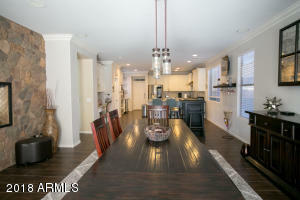 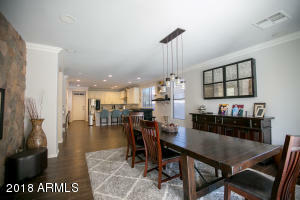 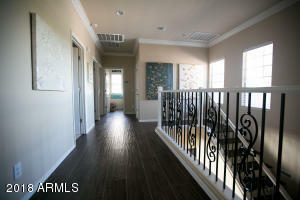 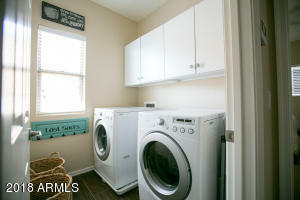 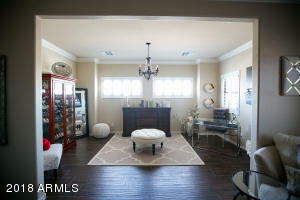 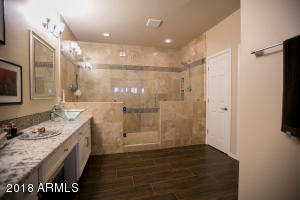 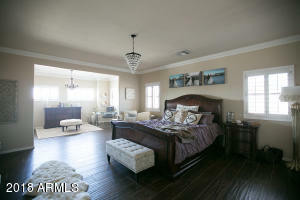 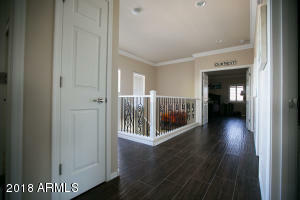 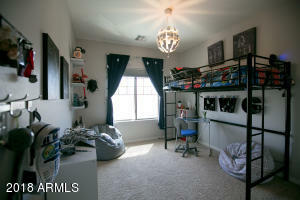 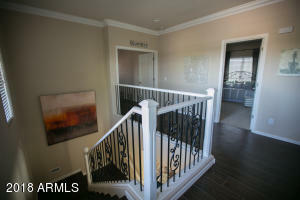 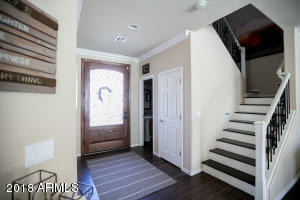 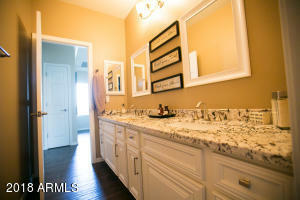 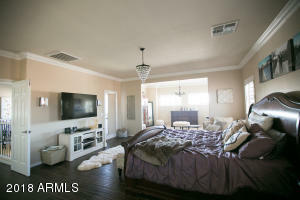 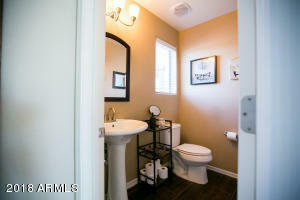 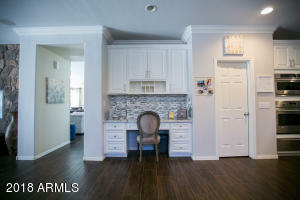 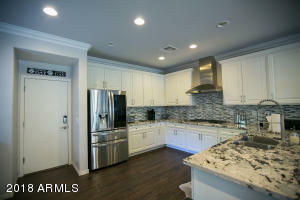 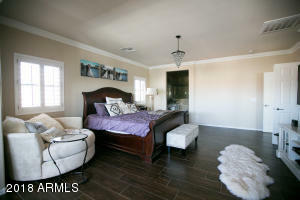 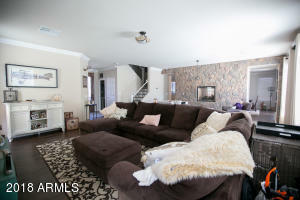 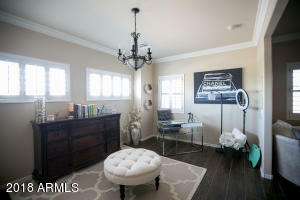 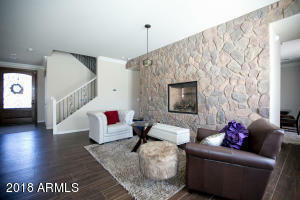 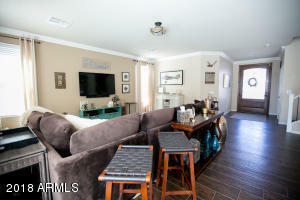 Featuring wood plank flooring and crown molding throughout, no custom touch was missed! 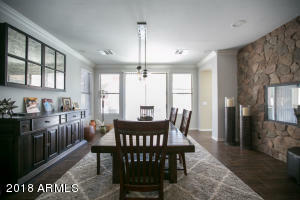 Enjoy the beautiful floor to ceiling stone fireplace while relaxing in your new family room or while entertaining in the dining room! 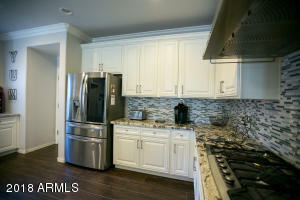 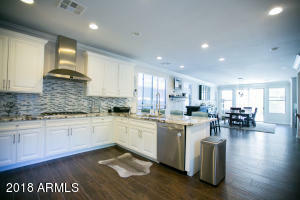 And the kitchen, wow! 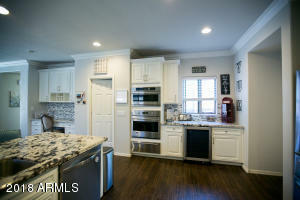 The beautiful white cabinetry and brushed nickel pulls are surrounded by gorgeous granite and feature a five burner gas cooktop and stainless steel vent hood! 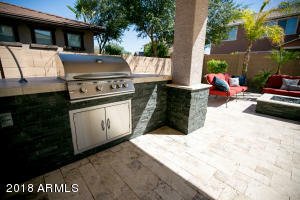 All the kitchen appliances are stainless steel and include a built-in microwave, built-in oven, dishwasher, food warmer drawer and wine refrigerator! 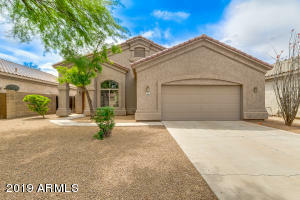 Head East on Queen Creek from Lindsay, Turn Left on S.Layton Lakes Blvd, First Right on Zion Drive, First Left on McMinn Drive, McMinn Drive Curves Right, Turn Right on Southwind Drive...Welcome Home!